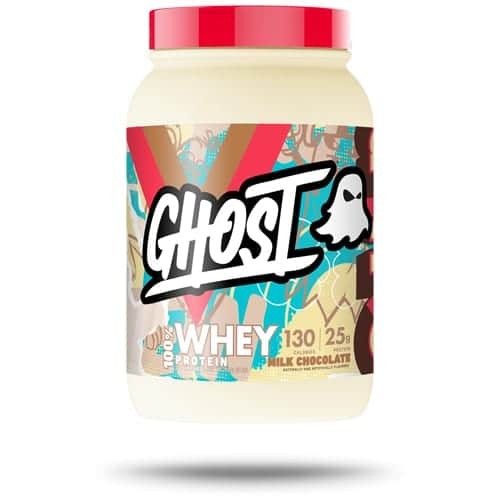 Ghost Whey Protein is as simple as possible, rocking a premium, fully disclosed, 100% whey protein blend, a few natural digestives enzymes that have worked best for us, and out of this world flavours. Most brands (and people, in our opinion) get all crazy and tend to overthink their protein. 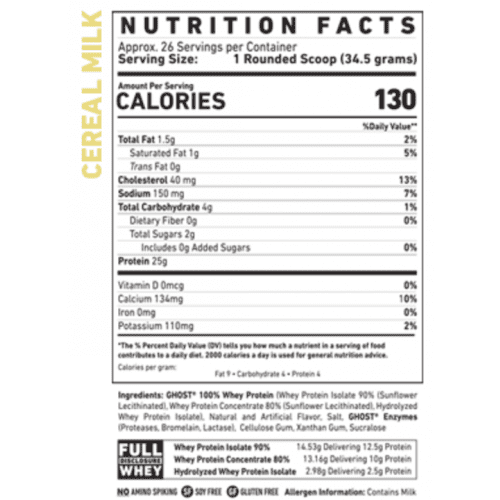 We wanted to keep GHOST® WHEY as simple as possible, rocking a premium, fully disclosed, 100% whey protein blend, a few natural digestives enzymes that have worked best for us, and out of this world flavours. Cut. Print. Enjoy. 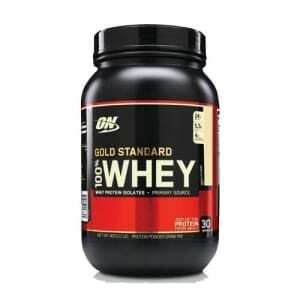 Buy Ghost Whey Protein Online at The Supplement Stop Australia. Afterpay, ZipPay and PayPal available. 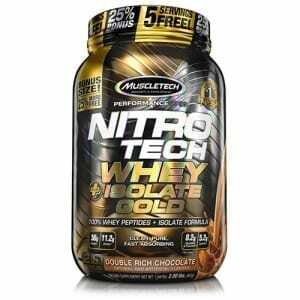 While most brands use soy lecithinated whey protein, we opted to use only sunflower lecithinated whey protein in GHOST® Whey. Why? For starters, Soy is one of the common allergens on the market today. Additionally, soy contains phytoestrogens that mimic the body’s natural estrogen hormones, which isn’t great for men OR women, we’ll pass.